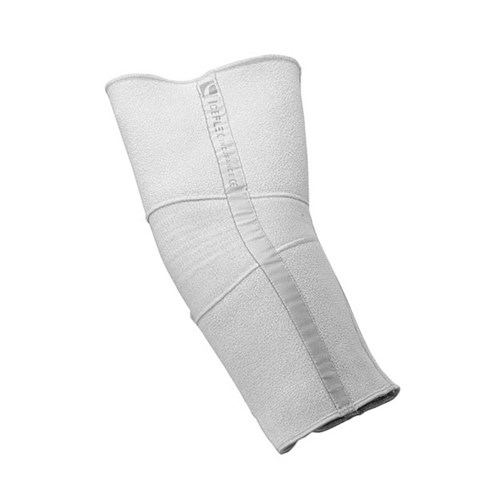 The Iceflex Endurance suction suspension sleeve is designed to fit over any definitive prosthetic socket. When used with a distal locking device, it provides additional security to users. In some cases the Iceflex Endurance can serve as a locking device in itself when used over a liner and definitive socket with a suction valve, ensuring that no air enters the definitive socket from above.